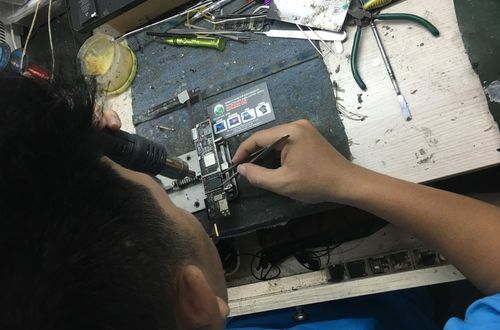 Repair Mainboard Macbook. 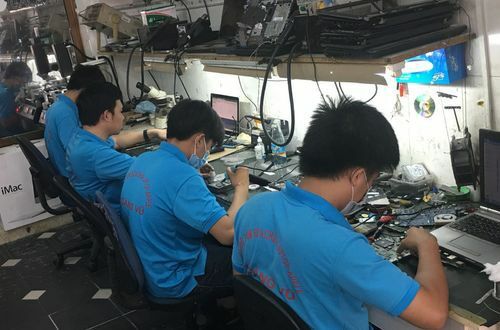 Hoang Vu Center introduces you to professional repair service professional motherboard Macbook in Ho Chi Minh. 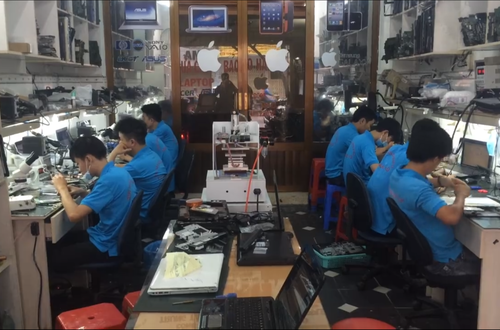 We are a pioneer in the field of Macbook Repair and a leading supplier of MacBook components in Vietnam. 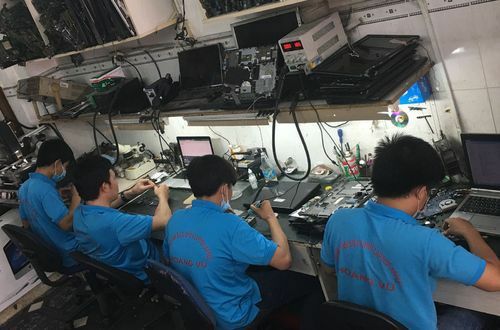 + Repair the Macbook Pro 13 inch. This product line is generally better than the 15-inch and 17-inch MacBooks of the time. This template designed for the office should be less used for graphics functions so it will have a long life expectancy. 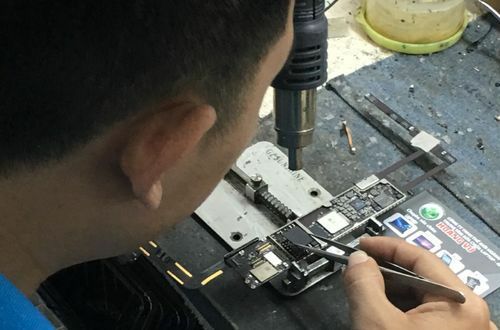 However, over time it is also faulty on the mainboard and need maintenance and repair. 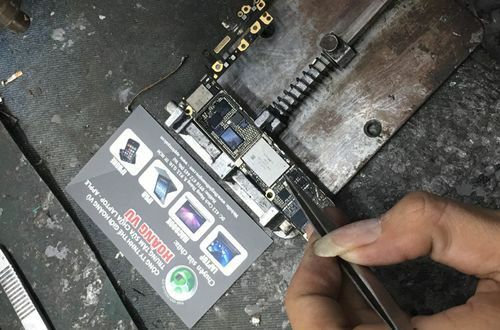 + Mainboard Macbook Pro 15 inch. 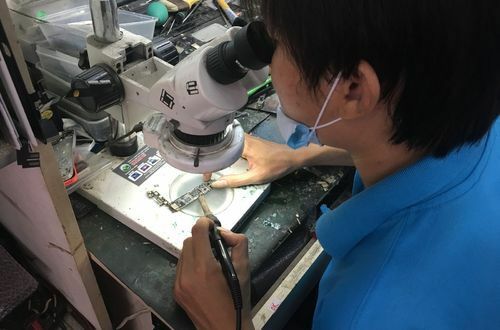 Hoang Vu center would like to share some experiences about this product line. Product lines over time use the most vga chip fault status in the Apple product line. 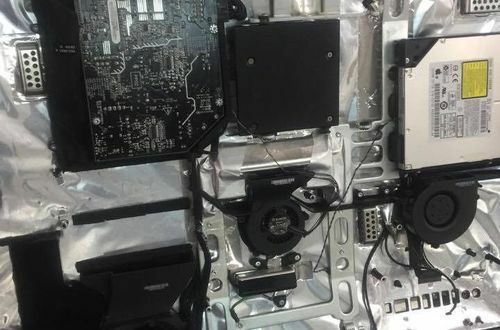 In addition to vga chips, these models are rated as good in other cases. + Mainboard Macbook Air 11 inch and 13 inch. These two lines have similar designs. We value this line of quality products. 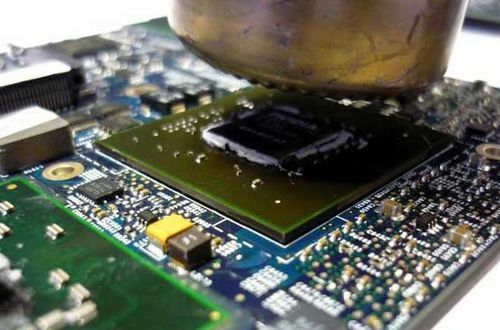 However, over time use the power failure on the mainboard and in particular CPU errors are difficult to replace. 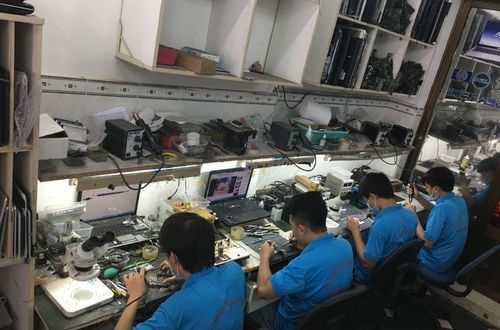 Hoang Vu Center is confidently offering the best Mainbor Macbook repair solution for this product line. + Mainboard Macbook Pro 17 inch. The MacBook Pro 17 Inch runs Coro 2 with a solid design and sophistication, the design is similar to the 15 inch version. For this version of Apple designed vga removable for graphical clients. Some lines incorporate two car screens to change according to the needs of use. 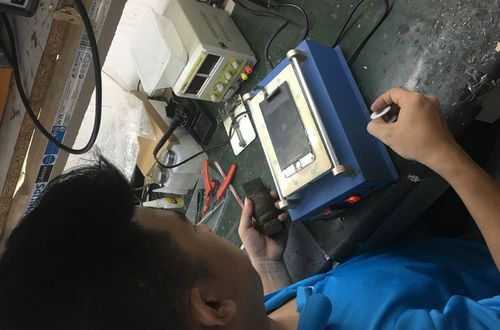 With years of repair experience, we evaluate this product line is very good, only fault vga over long time use. G84-602-a 2. 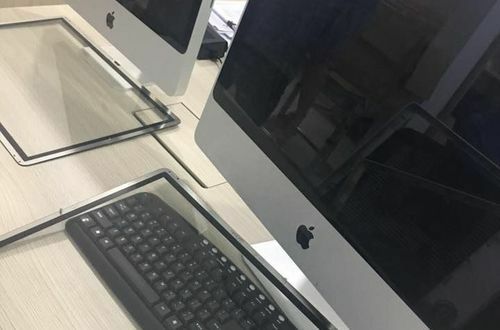 The code also has some common errors such as power failure, power source, no battery charge ... For the Macbook pro 17 inch series running Core i 2010 2011 Vga error when over time use. 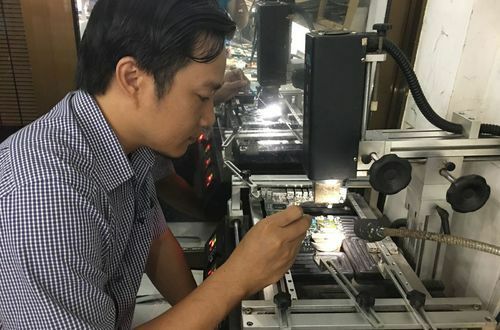 These versions are very difficult to overcome because the new Vga chip on the market is not much, leading to the situation of closing vga chips or replacing old chips used over time, continue to chip errors. 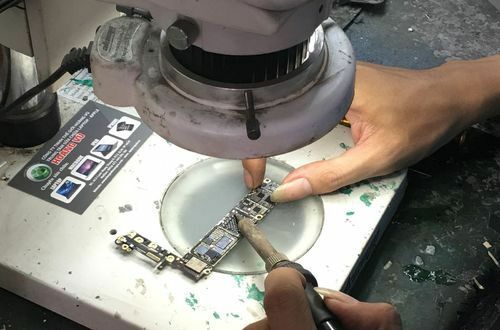 You should not buy old 17-inch Macbook models used to avoid vga chip error. 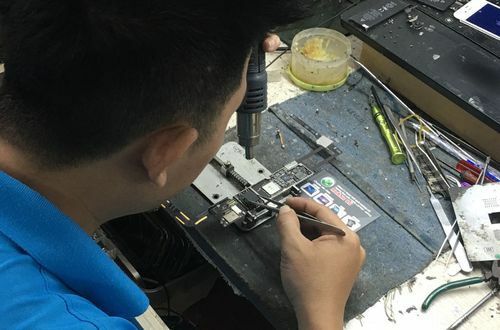 Repair Mainboard Macbook. 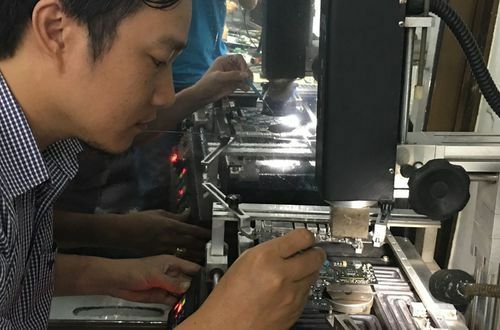 All issues should be advised on service repair Mainboard Macbook you please contact us via Hotline: 0916 472 445 Mr Vu for the most thorough advice and advice.